1996 My first Sun Workstation. 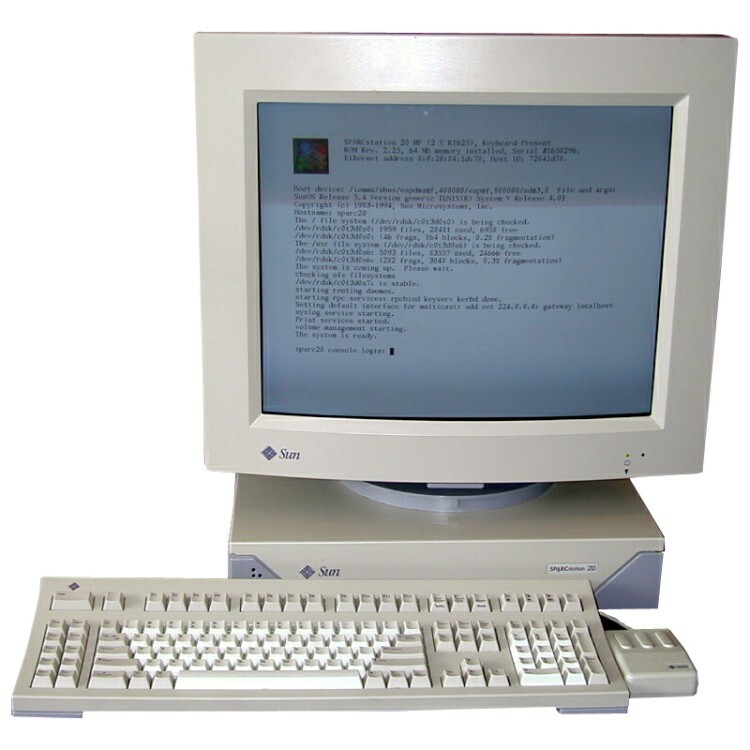 A SparcStation 20, running SunOS 5.5.1 and OpenWindows. Hostname was "benjamin" - as I was the youngest in the team. ca. 1998 First upgrade - an Ultra1 Workstation. Starting with Solaris 2.5 and CDE, later upgrading to Solaris 2.6 and 7, but sticking with CDE. I will always keep OpenWindows in good memory! Hostname remained "benjamin". 1999 New job, new workstation: Ultra 2, with Solaris 7 and 8, using CDE. Hostname "benjamin". ca. 2006 This is when Solaris.Next, OpenSolaris and eventually Solaris 11 started to emerge. And we all got laptops in addition to the workstation. Acer Ferrari 5000, Solaris Express, starting with build 79, if I remember correctly. Since "benjamin" was still there, the "little one" is now called "benjaminchen". 2011 After moving to a new job and the home office in 2007, no more workstations. 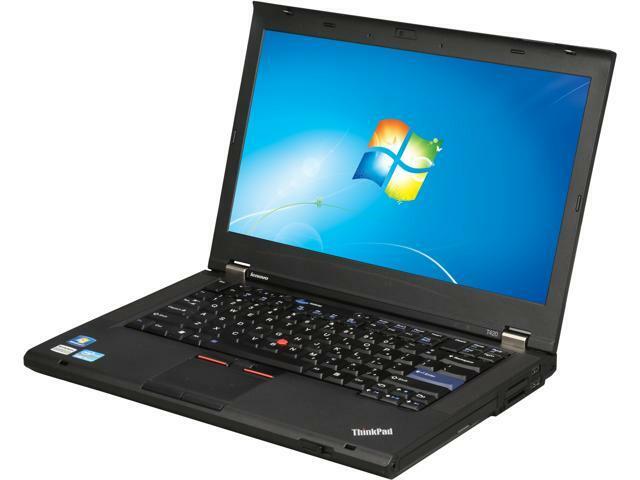 And finally, a new laptop - Lenovo T420. Still running Solaris 11 on bare metal, with Windows in a VirtualBox for PowerPoint etc. At home, the keyboard and displays are connected to two SunRay 3 terminals. 2016 Next laptop: Lenovo L460. No Wifi drivers in Solaris, so this is the first incarnation of "benjaminchen" that lives in a virtual environment. Desktop is still Gnome on Sunray, with Windows access now via RDP to the bare metal host OS. As you can see, the physical space required to run my desktop environment has shrunk to just some bytes on a virtual disk image, when it started out with some quite heavy equipment. Times change, work changes. Memories remain. And just in case you're wondering: I will continue to work here, at least for the time being. However, ever since I started focusing on SuperCluster and MiniCluster, I'm quite busy writing MOS Documents, leaving little time for blogging. So I have decided to conclude my activities in this blog. Looking back at the very first entry from October 10, 2007, this seems like a good time for this. It's been a fun decade, and I have very much enjoyed supporting all those who read and shared this blog. Thanks, all of you! Marketing has promised me that the content of this blog will be available online for a while - I don't know for how long. The Sun workstations were a breed apart for quality and stability and ease of doing technical work of all kinds. I hope that technical workstations come back in some form or other. x86 on Windows or Linux does not a serious workstation make.